Lumina Foundation has named Elkhart County as one of seven new communities across the country designated as workforce “Talent Hubs” and will provide grant funding to support local efforts. 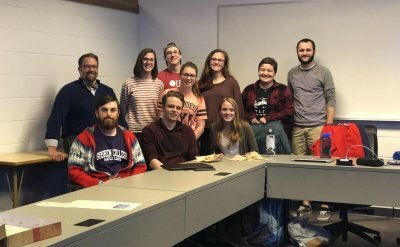 Marshall V. King reflects on teaching a May term journalism class. 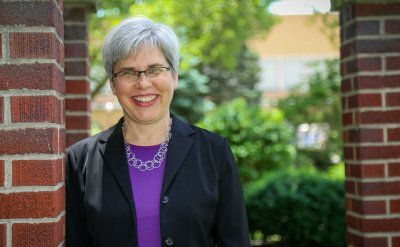 In this issue, experience the inauguration of Dr. Rebecca J. Stoltzfus as the 18th president of Goshen College. 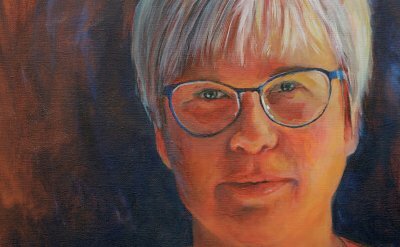 This presidential column originally appeared in the Spring/Summer 2018 issue of The Bulletin. 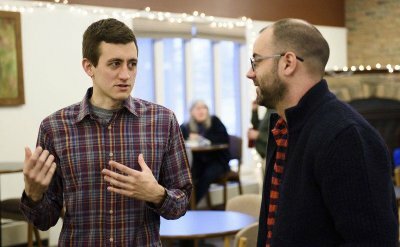 Grant Miller '13 is one of 13 students chosen from across the world to participate in a two-week program in Germany and Poland this summer as part of the 2018 Seminary Program of the Fellowships at Auschwitz for the Study of Professional Ethics. Police arrested more than a dozen people, including two recent Goshen (Indiana) College alums, on May 14 in Indianapolis who were participating in that city’s protest connected to the Poor People’s Campaign, a nationwide revival of the campaign planned by Martin Luther King Jr. a half century ago. Rose (Adams) Hutchinson graduated from Goshen College 84 years ago in 1935. 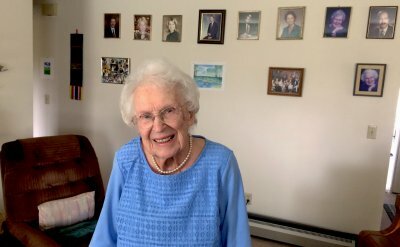 Now, at age 104, she is Goshen’s oldest living alumna. Jonathan Witmer-Rich is a professor of law at the Cleveland-Marshall College of Law at Cleveland State University. 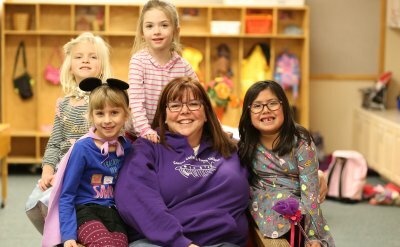 The Campus Center for Young Children (CCYC) at Goshen College was recently reaccredited by the National Association for the Education of Young Children (NAEYC), the nation’s leading organization of early childhood professionals.